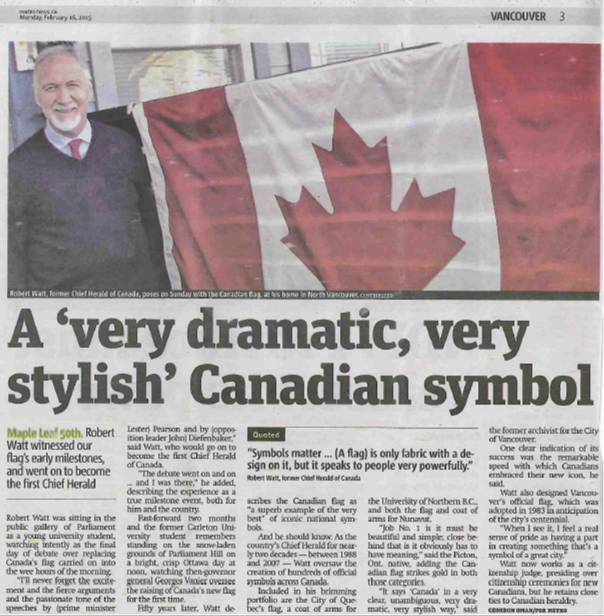 "On this, the 50th anniversary of the National Flag of Canada, I am pleased to join with all Canadians in the celebration of this unique and cherished symbol of our country and identity.?€? Mr Scruby said: "I can′t recall the Queen sending a similar message of congratulations about the Australian flag when it turned 50 in 2004. Perhaps that′s because the current Australian flag isn′t a ′unique and cherished symbol of our country and identity′. "The Queen′s message also proves the fact that the national flag and the constitutional status of the monarchy are irrefutably separate issues. Yet so many monarchists deliberately try to confuse the issues of republicanism and the flag. The word "flag" does not even appear in our constitution. "Additionally, in the past year, the Prime Ministers of both New Zealand and Fiji have announced that they want the Union Jack removed from their flags. 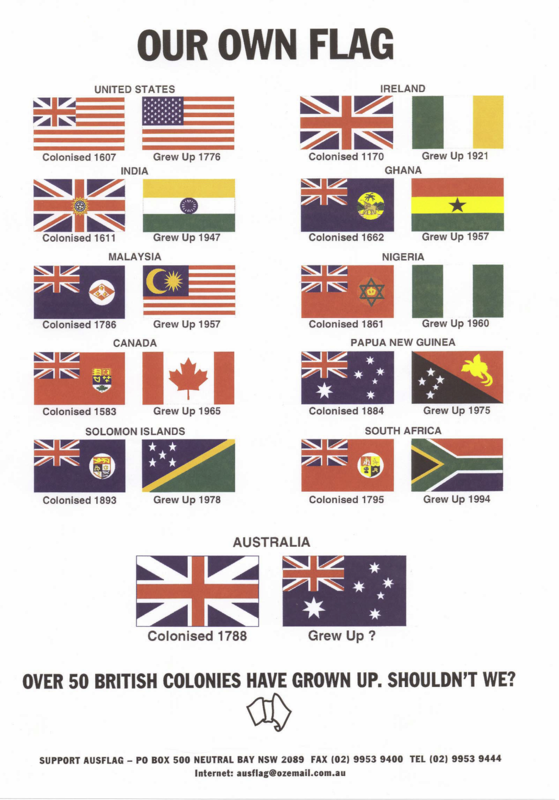 "This will leave Australia as the only nation in the world (with the exception of Tuvalu - population 8,000) which still flies a defaced, British, colonial ensign. "It′s time for Australia to catch up and grow up". Mr Scruby added.